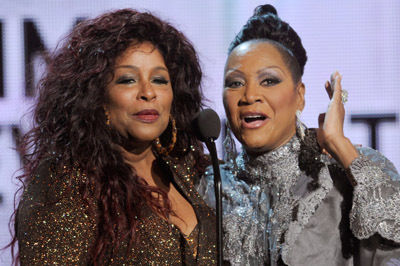 Best Live Music in NYC :: The music of Chaka Khan & Patti Labelle feat. Kim Summerson. The music of Chaka Khan & Patti Labelle feat. Kim Summerson. Join us at Cafe Wha? for a night of Chaka Khan and Patti Labelle! Kim Summerson will be singing all of their hits that will bring you back to the disco age in the FINEST way.